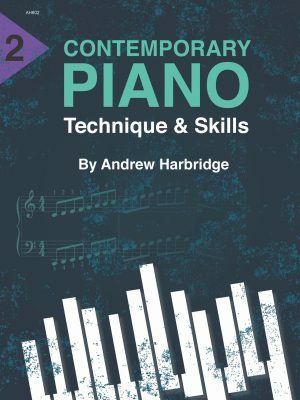 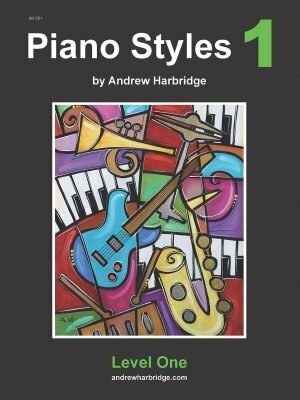 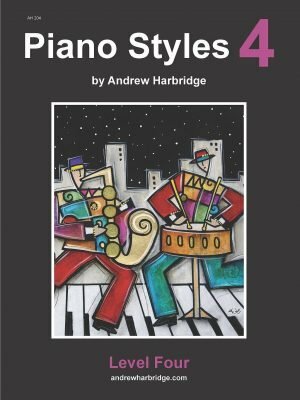 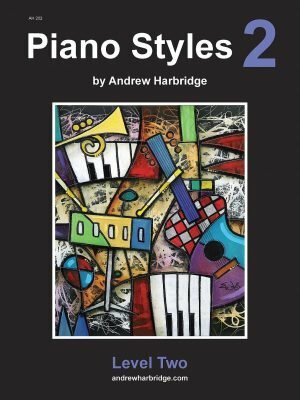 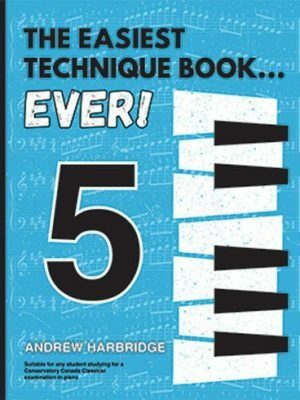 Andrew Harbridge, recipient of the Gold Medal of Excellence from Conservatory Canada, is a resident of Peterborough, Ontario. 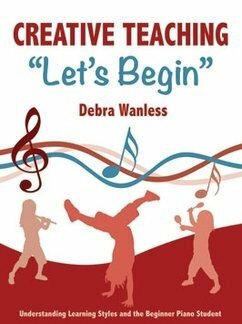 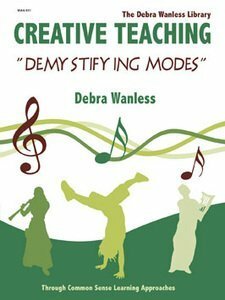 He has taught a large class in his music studio since 1989. 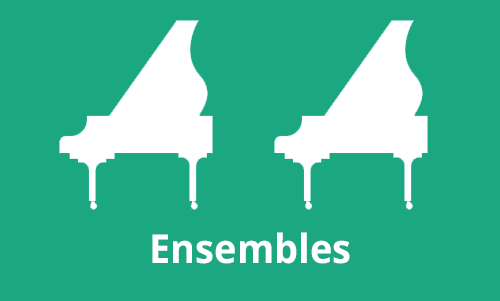 Among his teachers are Mary Zilinski of Peterborough, Ontario (Piano and Theory), Daryl Irvine of Toronto, Ontario (Piano) and Sheila Tyrrell (Carter) of Peterborough, Ontario (Voice). Along with teaching piano, voice, theory and music history, Andrew is the music Director of Park Street Baptist Church in Peterborough. He has been the organist/choirmaster at numerous churches since 1982 and thoroughly enjoys performing at the keyboard and conducting choirs. 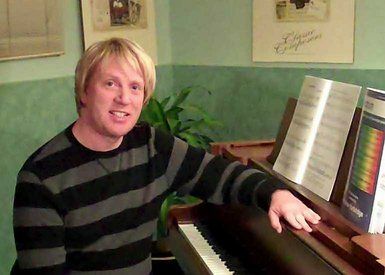 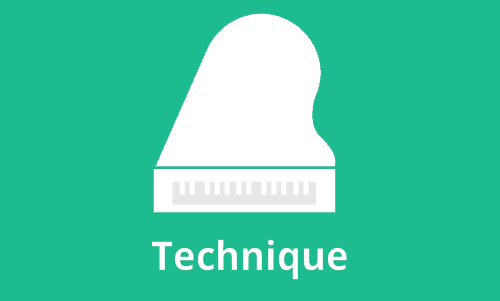 Andrew has had many years of experience improvising and playing contemporary piano styles in modern worship settings since 1988. 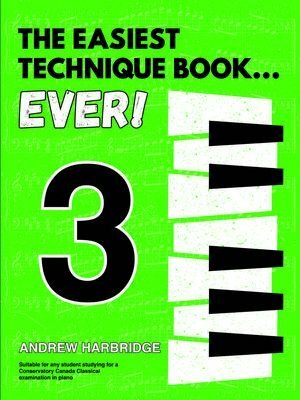 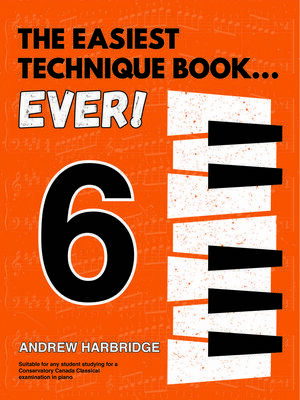 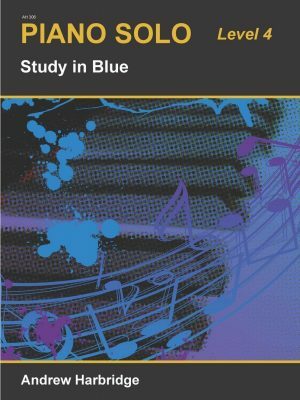 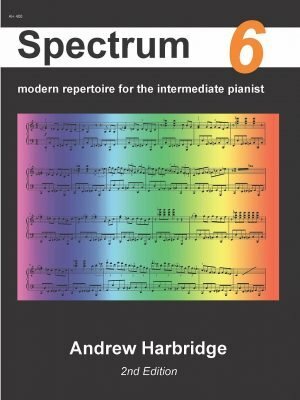 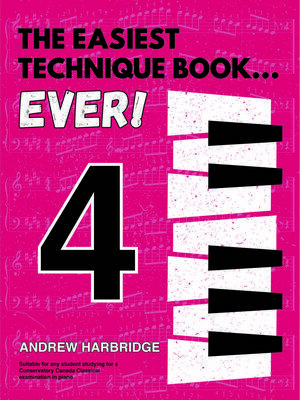 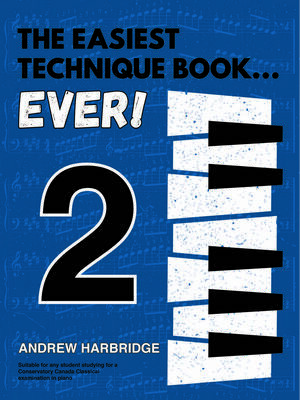 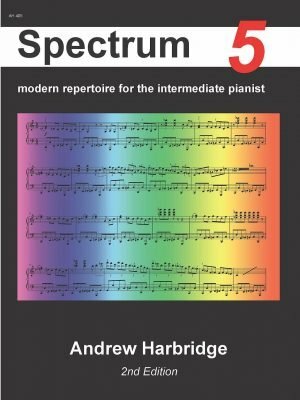 Andrew has published his own series of music books entitled SPECTRUM. 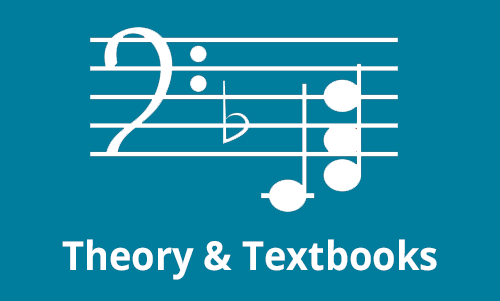 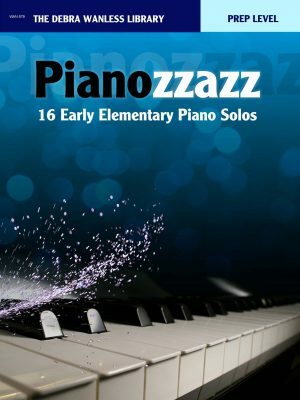 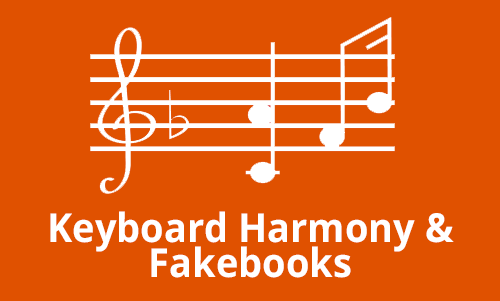 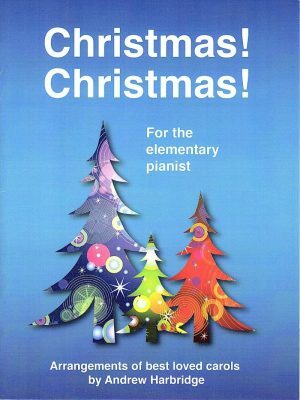 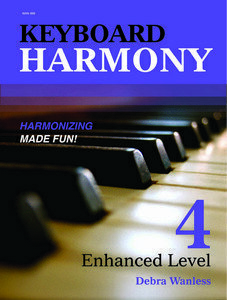 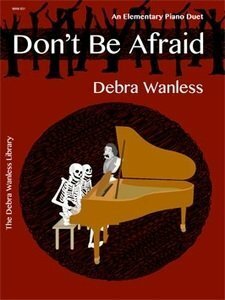 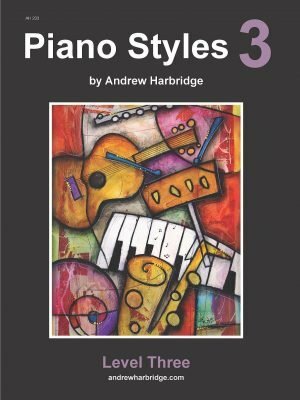 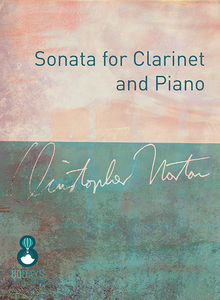 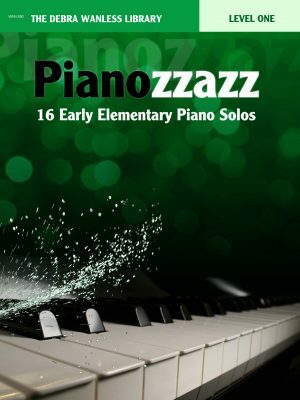 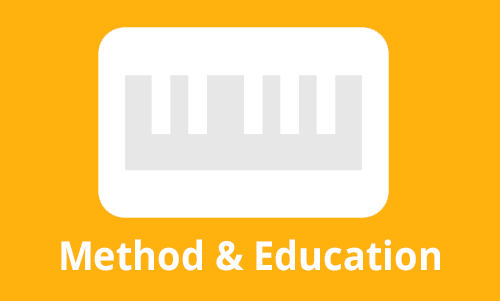 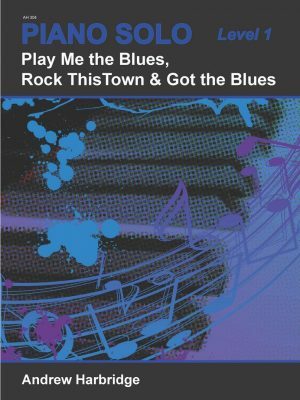 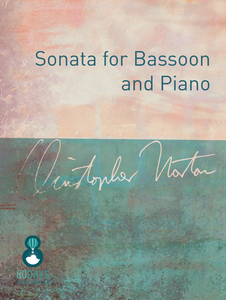 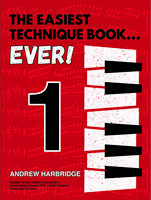 Each book contains an inviting variety of music styles. 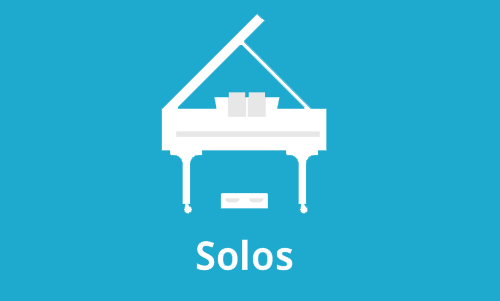 They range from Rock, Latin, Blues, Modern Ballads, Neo-Classical, Neo-Romantic and others.